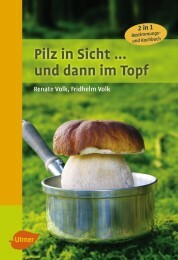 From finding your favourite mushrooms to getting them into the pot An identification guide and cookbook in one! Whether edible boletus, chanterelles, parasol or cauliflower fungus, here you'll find the 20 best edible mushrooms - where they grow, how to recognise them and the delicious meals you can prepare with them. This book shows their typical features at a glance, with excellent, highly detailed photographs and especially concise, easy-to-read descriptions. All poisonous or inedible "doppelgangers" are described and illustrated. In the comprehensive cookbook section, you'll find useful ideas for recipes with appealing photographs to whet your appetite, together with tips on preparation and preserves. Renate Volk ist Gesundheits- und Ernährungsberaterin. 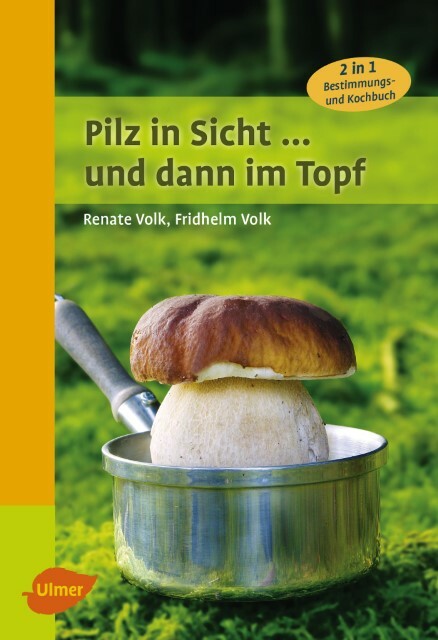 Schon als Sechsjährige kannte sie mehr Pilze als Buchstaben. Fridhelm Volk war Fotodesigner und hatte für dieses Fach einen Lehrauftrag.